An award-winning documentary will be shown to free to public Feb. 21 at Riverview Health Hospital. “Someone You Love: The HPV Epidemic” tells the story of five women affected by HPV. One of those women is Noblesville High School graduate Kristen Forbes, who died from HPV cervical cancer in 2008 at age 23. The documentary will begin at 6 p.m. in the hospital’s Krieg DeVault Room in the lower level of the Women’s Pavilion, 395 Westfield Rd., Noblesville. Guests should enter through door Entrance Green 3. Forbes’ parents, Kirk and Brenda Forbes, will take part in the event, answering questions after the film with Dr. Greg Ziment from the IU School of Medicine, Katie Crawford from the American Cancer Society, Dave McCormick from ISDH and Lisa Robertson from the Indiana Immunization Coalition. The Forbes created a foundation in Kristen’s memory, the Kristen Forbes EVE Foundation, after her year-long struggle with cervical cancer. The foundation has a mission of educating others on HPV and prevention. They also wrote a book, “Love, Kristen,” which can be found at kristeneven.org and barnesandnoble.com. 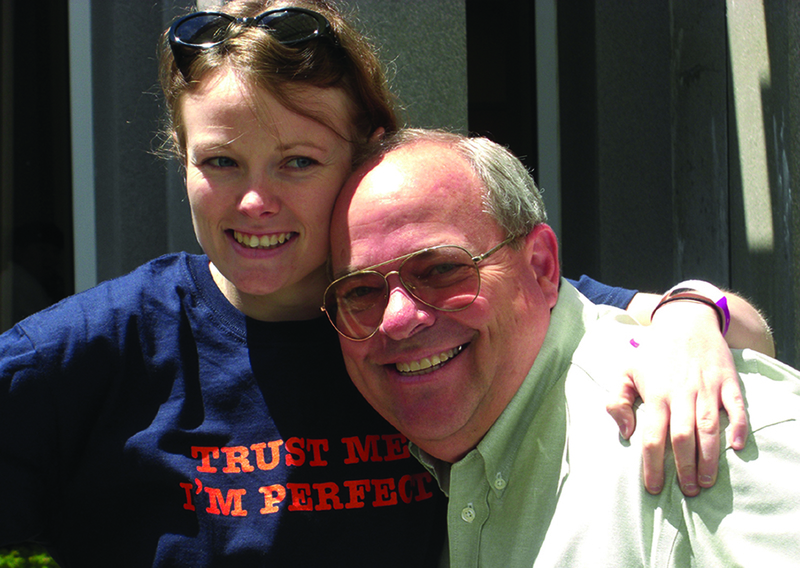 To learn more about the “Someone You Love” documentary, view a trailer at hpvepidemic.com. Column: What does running at-large mean?